A new roof is something that none of us plan to have to do to a home, especially a new home. However, sometimes damage, or deterioration in older buildings, results in the need for a new roof. We understand the investment that is involved by our clients in this instance and we work to ensure the full; process, procedures and costs, are understood in full before any works begin. Taylor Roofs carry out all aspects of roof repairs and roof replacement, giving full advice on every project following our roofing and building survey. We have extensive experience and knowledge in providing all types of domestic and commercial roofing solutions and are able to tailor any of our range to suit individual requirements. We stock a vast variety of roofing tiles from leading manufacturers, while ensuring that our supply chain of key products remains in place for new tiles or bespoke shapes and materials. 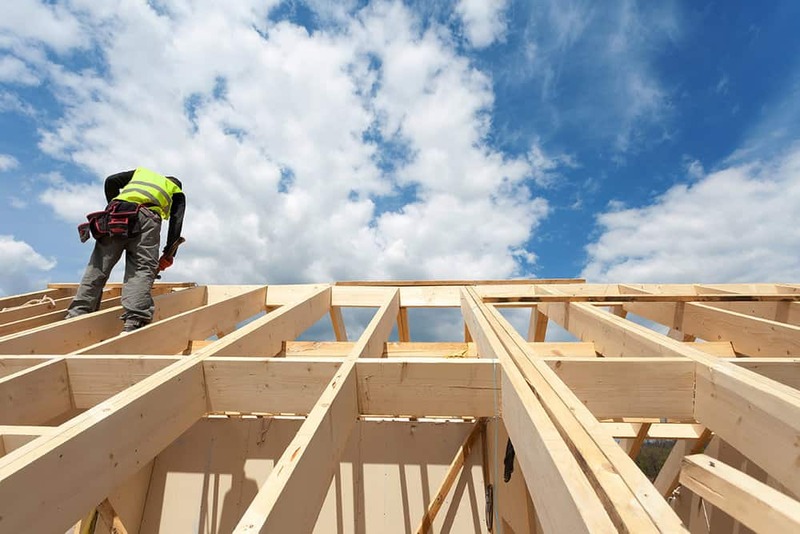 Our methods of work are of great importance to Taylor Roofs, and our team of roofers work to stringent guidelines to ensure health & safety and considerations to the working environment. A new roof is a big job for a home owner and it can be intrusive to neighbours, particularly in adjoining semi-detached properties. We discuss the full build with all of our clients and NEVER intrude on neighbouring properties without pre-approved permissions to do so, while primarily ensuring the safety of our roofers and those in direct contact with the works and property. Arrange Your Free Roof Survey Today!